As her one year ban comes to an end, boxer Sarita Devi says the last 12 months have been a blessing in disguise for her. Sarita was banned for a year by boxing's world body for returning her medal at the Asian Games podium last year. "It was a dark phase," says Sarita Devi. "But I would say it has also been a blessing in disguise." Nobody would want to go through what the 60 kg boxer did 12 months back. 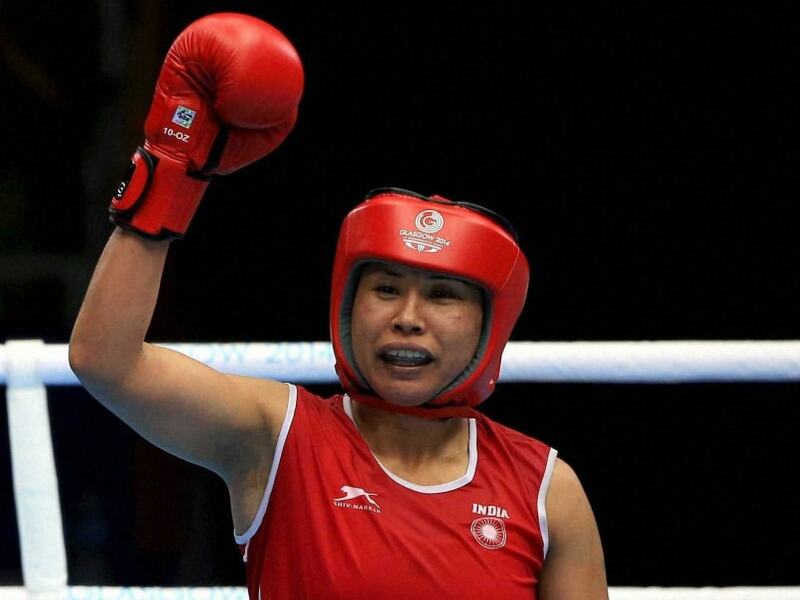 Sarita was handed a blatantly unfair result against a local boxer in her semi-final bout at the Asian Games in Incheon, South Korea. At the medal ceremony the following day, Sarita refused to accept her bronze medal, as a mark of protest. Realising the possible repercussions of her gutsy conduct, the Manipuri eventually apologized and accepted the medal too. But she was handed a one-year ban by the world body. 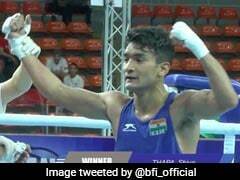 "There is so much I have learnt in the last few months," Sarita told NDTV from the Sports Authority of India's training centre in Aurangabad in Maharashtra. "There are things I learnt about the sport and in training methods that I wasn't aware of in my 15 years of boxing." The support she's received from all quarters has overwhelmed Sarita. She had to pay a fine of over a lakh to the world boxing body AIBA. "Manipur is such a troubled state. Despite that the people of Manipur stood by me," she says. "People in my village got together and pooled in money to help me pay my fine to AIBA. I am grateful to them, and this motivates me to do better for my country." The World Championships next year, which are also the Olympic qualifiers, will mark Sarita's return to the boxing ring. But for that she will have to go through the trials at home next month. But the current ban the Indian Boxing Federation is serving isn't helping her case. 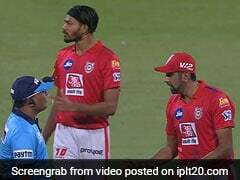 "There are no competitions or camps in India now. So I am training alone," Sarita told NDTV. "I will be travelling to Liverpool for a few weeks to train there. Here there are many boxers, but I haven't competed in so long. I need to know where I stand and what my fitness levels are like during a bout. That's why I need these exposure trips." 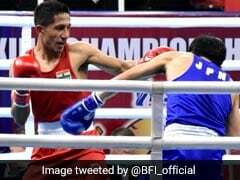 AIBA is yet to inform India about revoking her ban. But considering she has served out her ban, and has paid her fine too, it's only a matter of formality before Sarita returns to the place she truly belongs to, the boxing ring.